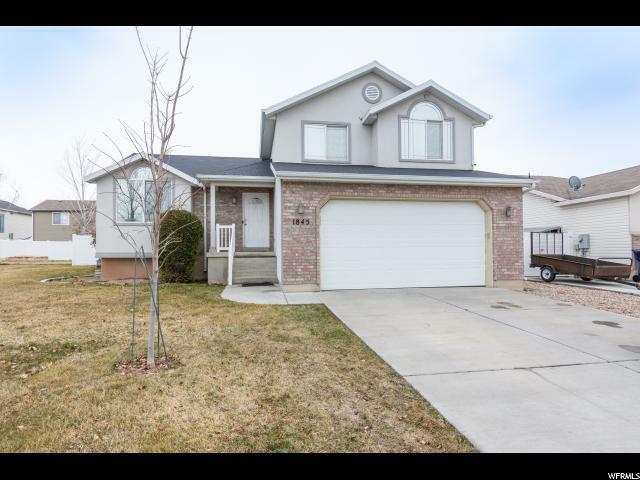 This great four bedroom, four bath home built in 2002 is just what you're looking for! 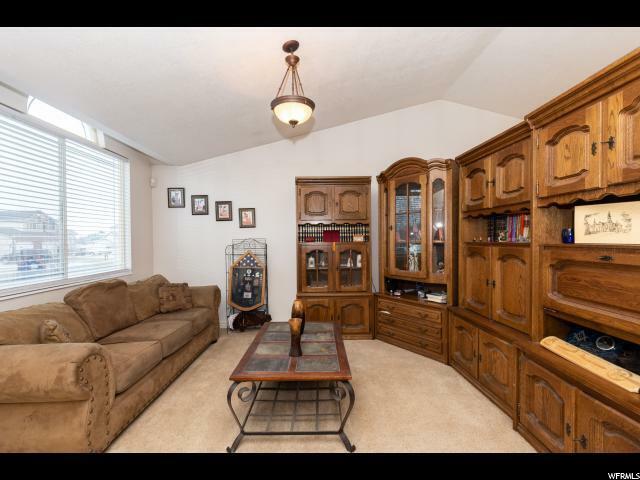 Conveniently located in Fox Hollow Subdivision right near the Clearifeld / Layton border, just minutes from Freeport Center, HAFB and I-15. 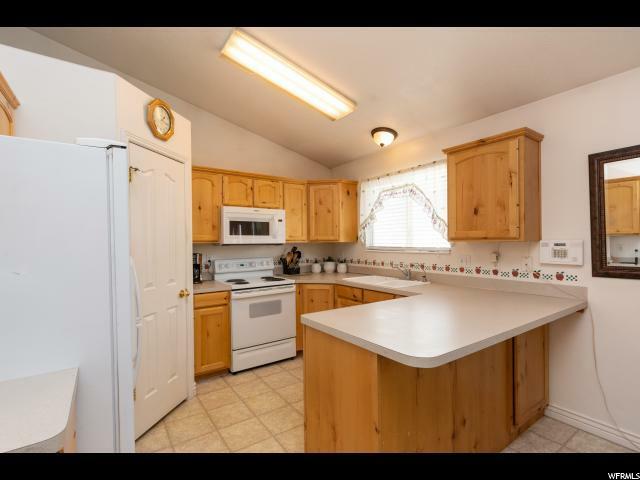 Nice open entryway and kitchen with vaulted ceilings plus brand new microwave and dishwasher. Upstairs you will find the main full bath, two bedrooms, plus a big master suite with large jetted tub and separate shower. Fully finished basement with additional family room, bedroom and 3/4 bath. 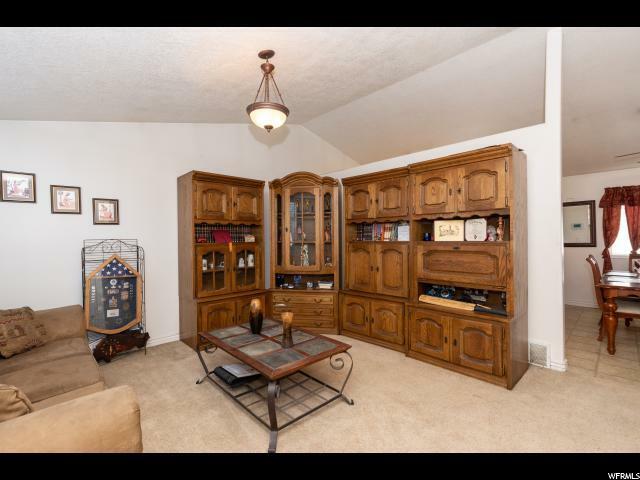 Tons of extra storage in the large crawl space. Nice fully fenced yard with sprinkler system and new deck leading onto the the big patio makes this the perfect place to host the summer BBQ's. Come see for yourself! Square footage figures are provided as a courtesy estimate only and were obtained from tax data. Buyer is advised to obtain an independent measurement.